One of the potential threats to the Panama Canal is that with global warming it will be possible for ships to use the Northwest Passage instead of the Panama Canal. Although it may be longer, but maybe not, it will likely be much less expensive. 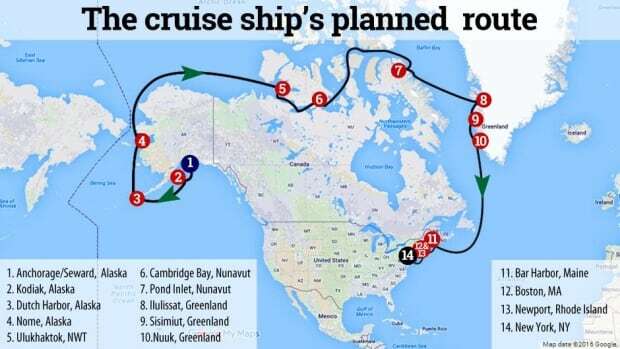 Right now CRYSTAL SERENITY is taking the Northwest Passage route becoming the first cruise ship to navigate the Northwest Passage. Crystal Cruises’ Crystal Serenity successfully entered the historic Northwest Passage earlier this week and anchored in Ulukhaktok, Northwest Territories on August 27, and Cambridge Bay on August 29. 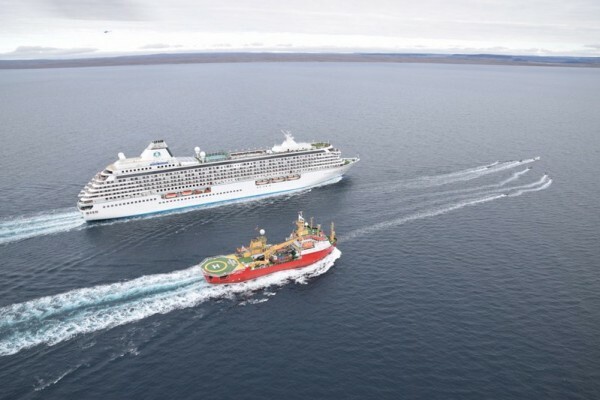 The calls mark Crystal Serenity’s official arrival in the Northwest Passage. The ship is well into a 32-day journey, which will conclude in New York City on September 16. Crystal Serenity’s visit to Ulukhaktok was a first for everyone, as the residents of the village had never before welcomed a luxury cruise ship to their shores. Traditional dancers boarded the ship for a special performance representative of their culture, then showcased handcrafted goods at the area’s art center. Crystal guests were brought ashore by zodiacs operated by the expedition team, Expedition Voyage Consultants. 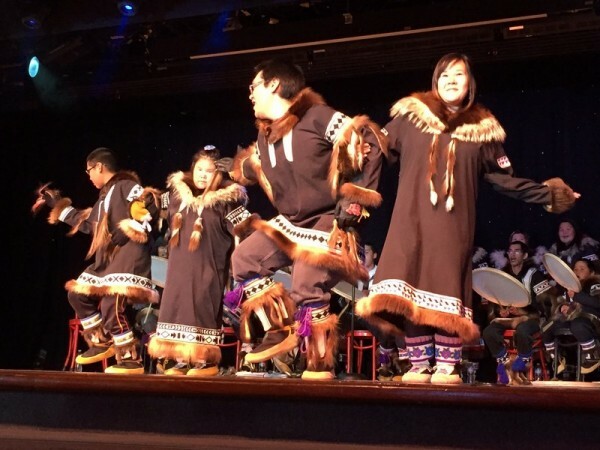 Captain Vorland added: “One of the many highlights so far on this voyage was the warm reception the young dancers and singers from the small community of Ulukhaktok got when they performed on board during our overnight stay. Though distant in culture and background, there was in instant bonding between the guests of Crystal Serenity and the local people. On both sides there was a warm and welcoming tone rarely experienced anywhere else. This entry was posted in Uncategorized and tagged Captain Birger J Vorland, Crystal Cruises, Crystal Serenity, Expedition Voyage Consultants, first cruise ship to navigate Northwest Passage, north west passage, Northwest Passage, Panama Canal, Richard Detrich, threats to Panama Canal, Ulukhaktok by Richard Detrich. Bookmark the permalink.